Tyla and I recently finished watching the Indiana Jones trilogy. It was her first time seeing any of them and she at least enjoyed them enough to watch all three. Honestly I’m not sure that I ever saw the entire second movie. I remember watching it on TV as a kid and always shutting it off at the eyeball soup part. The third one is my favorite by far. Sean Connery is an excellent addition to the cast and there are so many memorable scenes. Logan asked me how well the movies held up. There are definitely some cheesy special effects and some laughable plot moments, but overall, they still seemed good. I’m no movie critic, but there wasn’t much of the incredibly slow pacing that you sometimes find with movies that are a couple decades old. 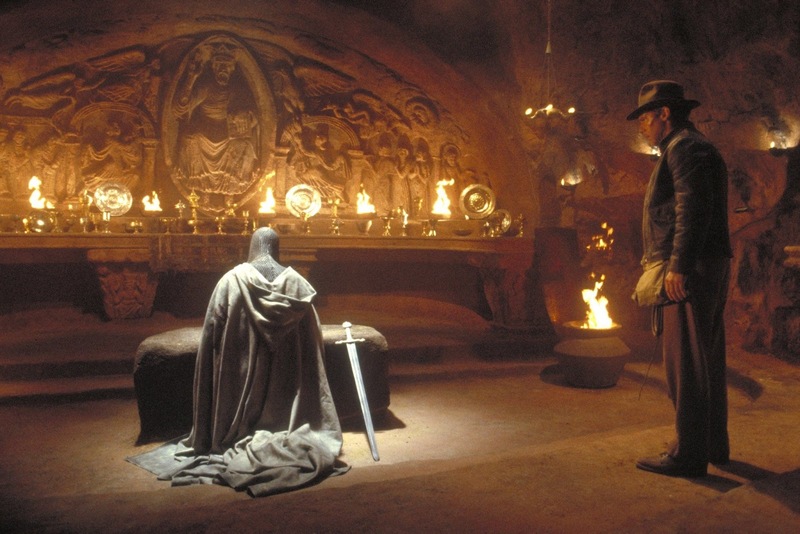 A fifth Indiana Jones is slated for the summer of 2019. The bar is set very low after the train wreck of a fourth movie. Disney wasn’t in charge for that movie, but they are for this new one so hopefully they do a better job.